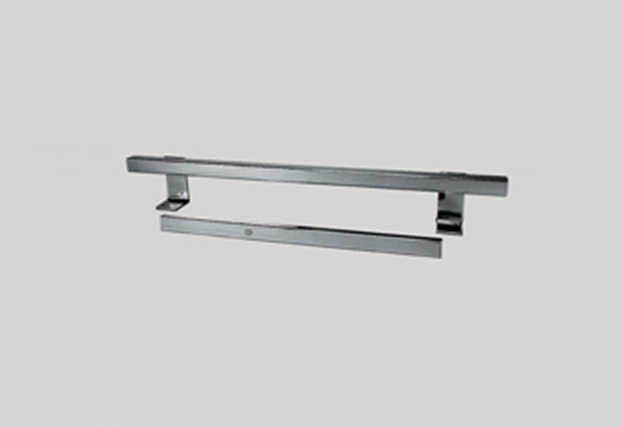 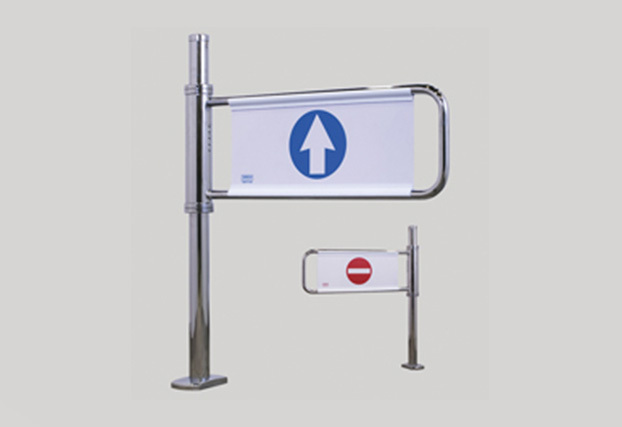 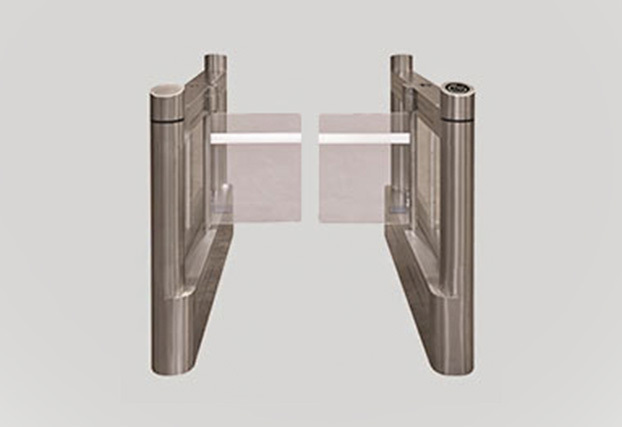 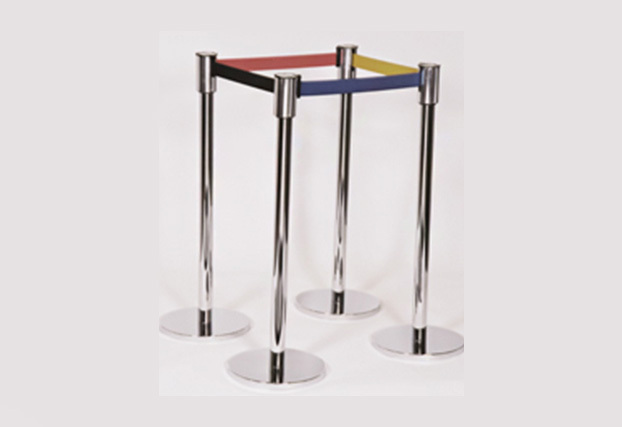 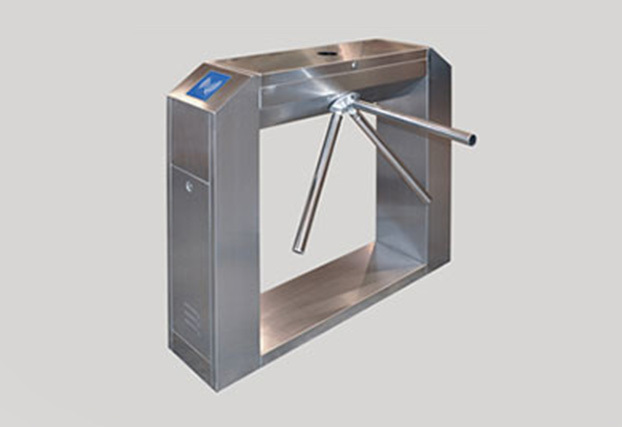 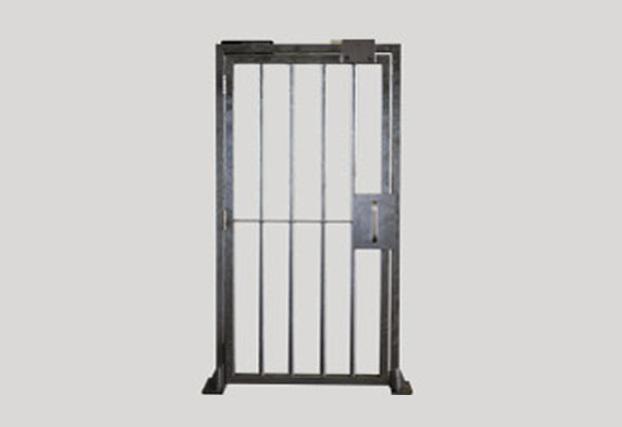 Turnstile Security Systems has been designing and manufacturing high quality security products for crowd control since 1981. 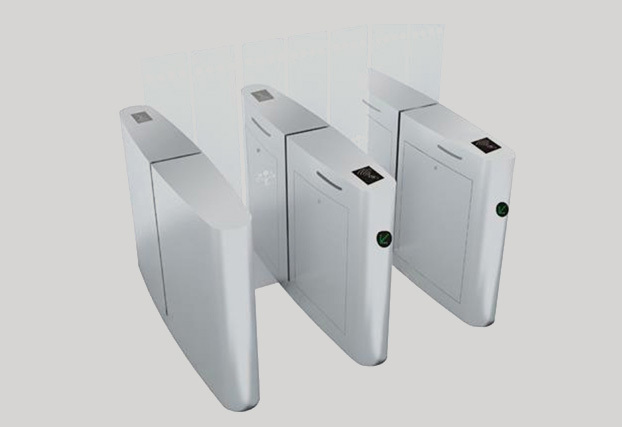 Our expertise in the security field combined with our ability to provide outstanding customer service empowers us to constantly achieve our goal of providing our customers with aesthetically pleasing, rugged and reliable security solutions. 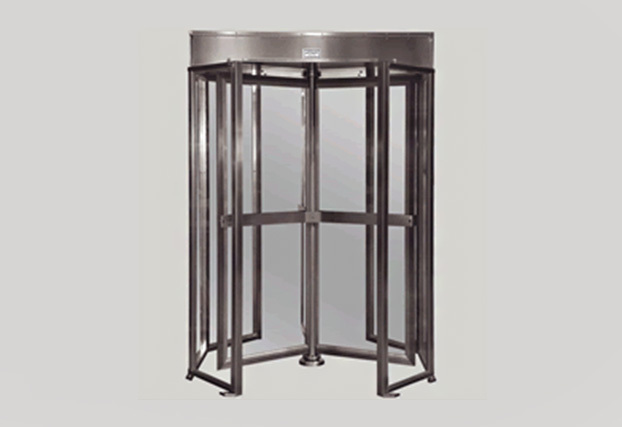 Our products are engineered to withstand the rigors of high volume applications and have been field tested in locations such as airports, commercial retail, theaters, stadiums, hotels and all areas where pedestrian control products are required. 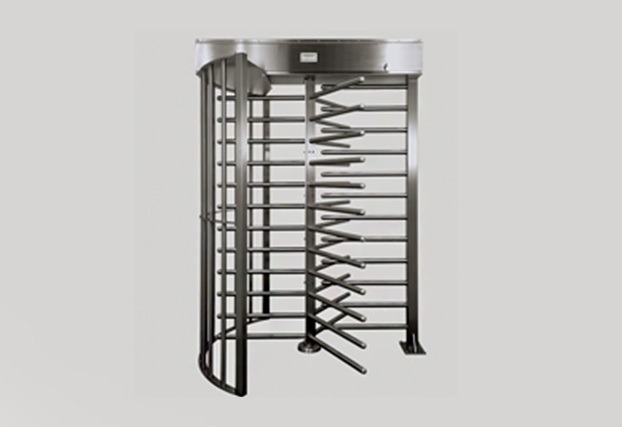 Please contact our sales and service department for more information. 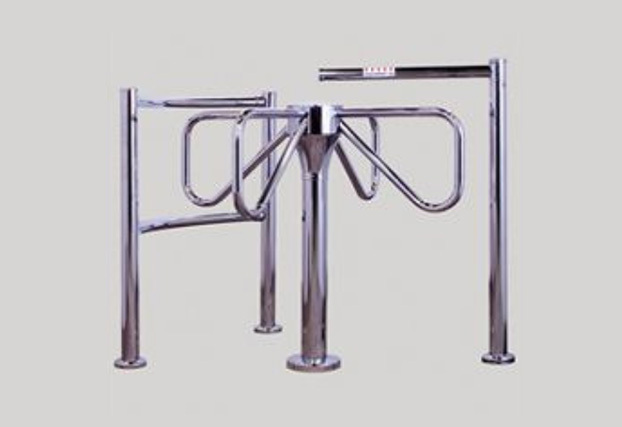 Turnstile, Swing Gates, Handicap Gate Systems, Post & Rail Systems, Locking Closure Gate Systems, Case Protector Systems, Portable Posts Systems, Automatic Security Gate, Lockable Self Closing Gate, Cart Bumper. 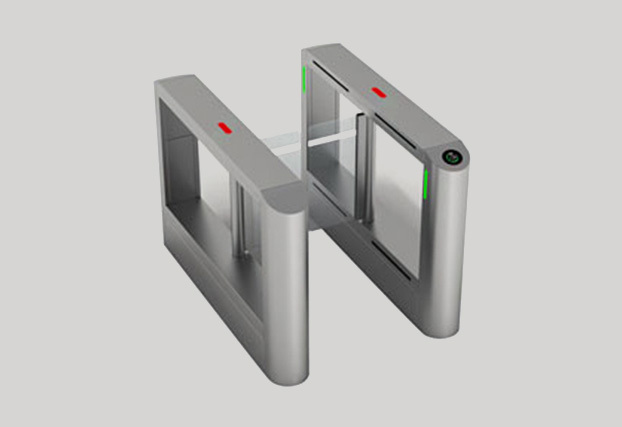 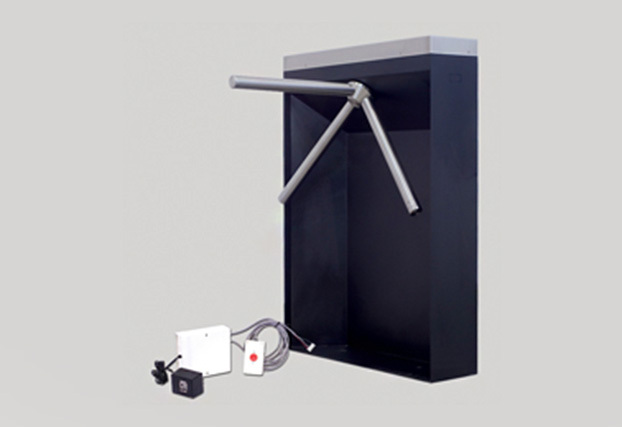 Bi-directional optical turnstile, waist high turnstiles.